Quiet down, there are sick people in here! 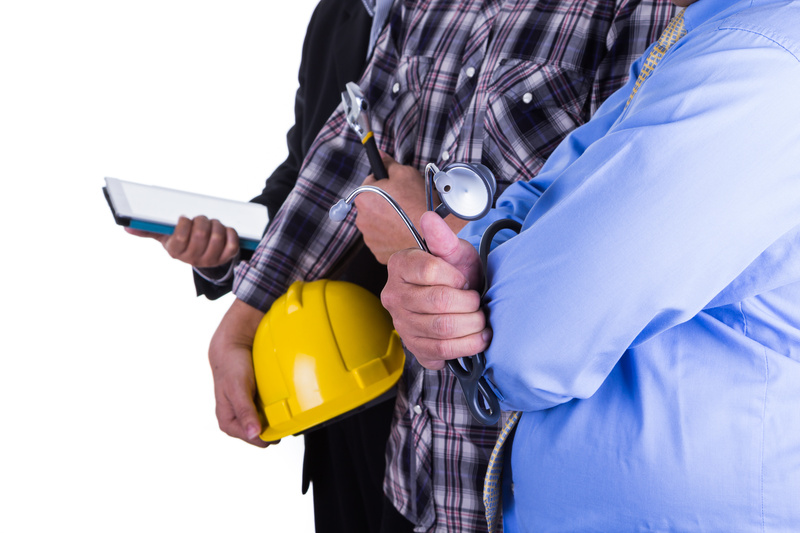 Renovating occupied healthcare facilities can be challenging as construction activities may disrupt the optimal functioning of the facility. In days past, there were no special requirements for healthcare clients. Skilled, prepared people and an extra level of supervision helped to minimize the amount of disruption for patients, healthcare providers and staff. From the beginning, immense pride was taken in the working conditions maintained at facilities, and that attitude carried over to the clients. From a long history of past experience, here are the following six best practices that can be utilized to minimize disruption to patients, physicians and staff. Site Investigation. Prior to work beginning for the project, a preliminary investigation should be completed by the construction team. The purpose of this investigation is to confirm the location of utilities and valves as drawn and to gain knowledge about the space and possible problems or issues. 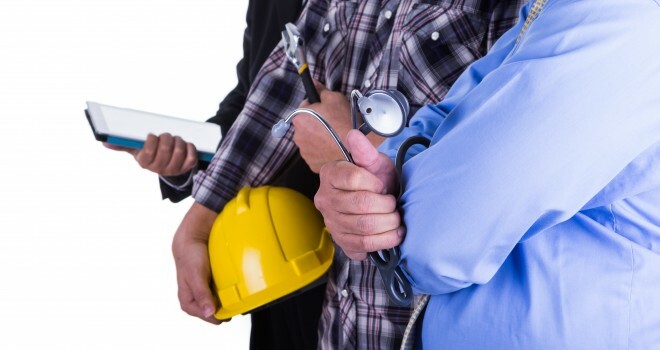 At this time, the contractor should work with the medical facility to acquire knowledge and/or issues specifically related to the facility. This investigation should help in getting the schedule off to a good start. Utility Interruptions. Most renovation work requires a planned, temporary interruption in utility services. When these are required, the contractor and/or its subcontractors will schedule the shutdown in accordance with the facility’s procedures. The service that is being interrupted must be identified, and the affected areas or people must be notified so that interim measures can be taken. Any utilities that are shut down must be locked/tagged out. The plan needs to be clearly communicated to the facility’s engineering staff so that it is clearly understood what services are being disrupted. The proper documentation helps to ensure that the medical facility’s project functions as required and that patients receive the healthcare that they deserve. Although there are hundreds of great practices that need to be put in place prior to construction within an occupied medical facility, these six have been an integral part of every successful healthcare project we have completed.